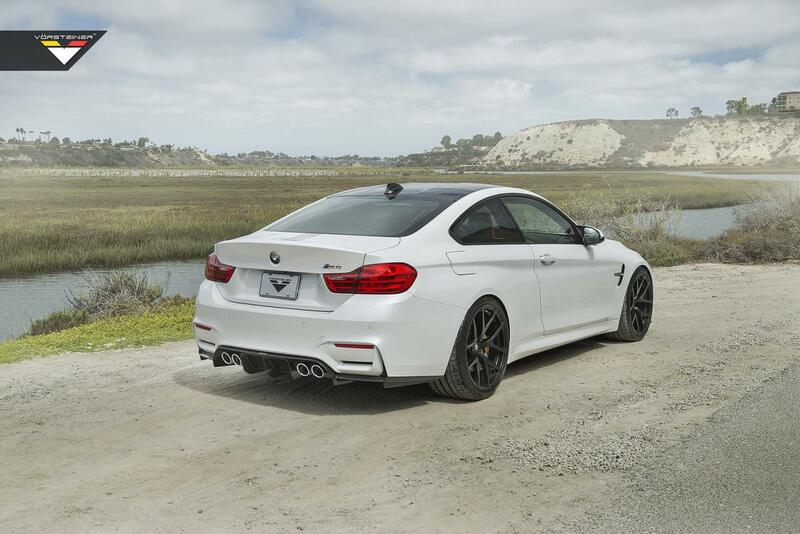 Vorsteiner decided to reveal a complete styling kit for the new BMW M3 Sedan and the BMW M4 Coupe. Called GTS, the new package brings a new front spoiler, new livery foil kit, an improved rear diffuser and a 90mm stainless steel exhaust system. 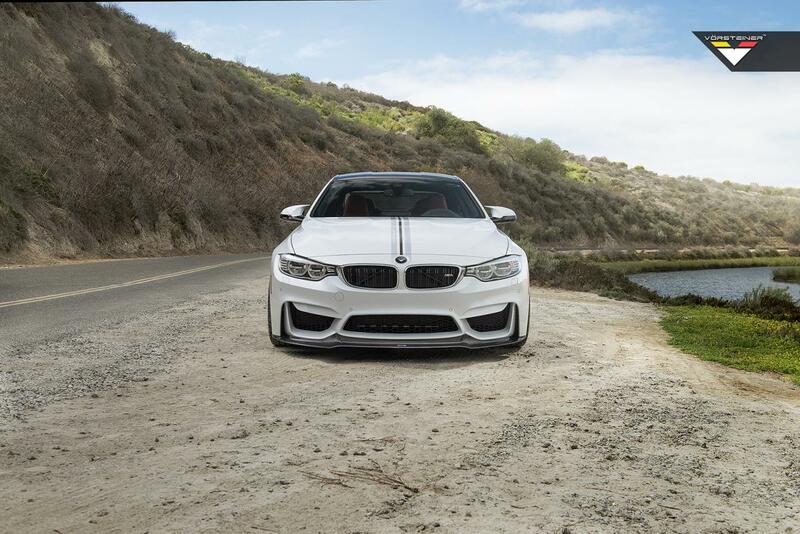 The body kit parts are made of a single monocoque carbon fiber construction while new 20-inch alloy wheels with Michelin Pilot Super Sport tires measuring 275 30/20 (front) and 295 30/20 (rear) tires are available too. 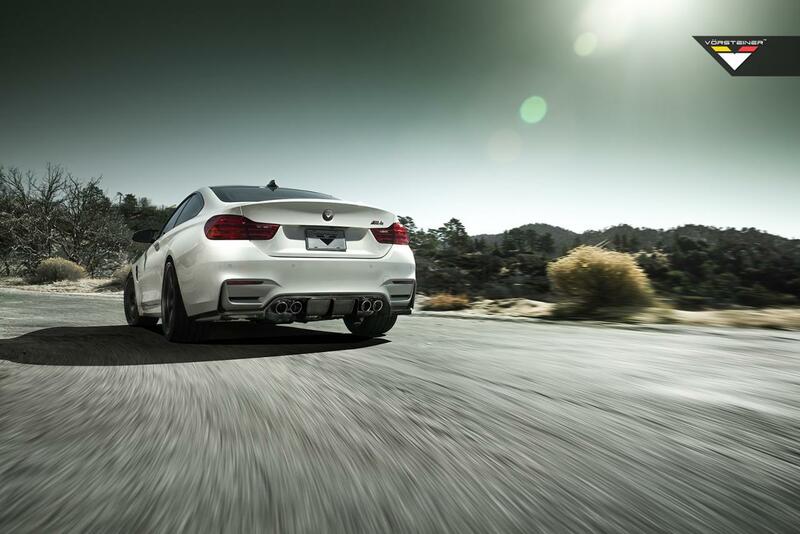 Under the bonnet you will find the stock 3.0-liter TwinPower Turbo engine. The six-cylinder powerplant delivers 431 horses and 550 Nm of torque, enough for a 0-100 km/h sprint in 4,3 seconds for the six-speed manual transmission or 4,1 seconds when linked to the seven-speed M DCT unit. 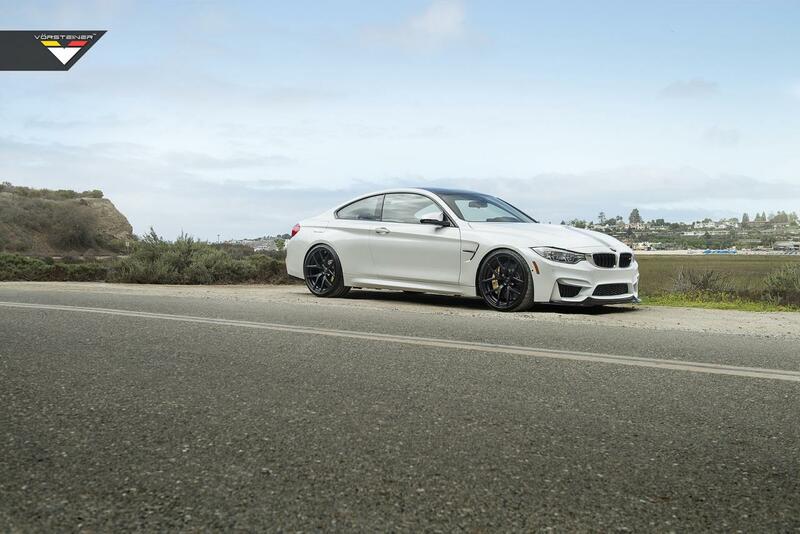 In conclusion, Vorsteiner’s GTS package for the BMW M3 and BMW M4 is focused primarily on the exterior tweaks with little to no other modifications.